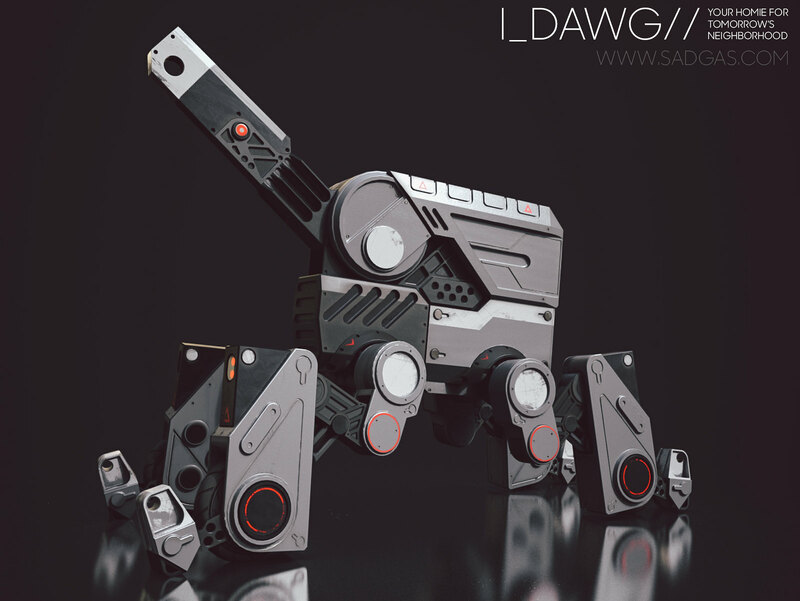 Developed at Oseda Corporation, the I_Dawg is a personal self defense device. 50cm tall, it can be loaded wit a wide range of ammunition, general purpose addons or simply to help you at your favourite grocery. Visit your local gunroom for more details and release date.